Thanks for agreeing to be part of my Blogger in the Spotlight feature. First of all, would you tell my blog readers a little about yourself? I love to rave about books I adored and have people tell me that they found them because of something I said and loved them as much as me!! I originally set up my blog because they tell you to do that when you write a book (rolls eyes at how clueless I was), but then it took over and I found myself more avidly trying to ‘add to the lighter side of your tbr’ and it’s still my goal, but whereas I set it up more to re-introduce the world of chick lit, now I find myself tight rope walking the line between them and thrillers, albeit still light ones (I don’t really do gore)! 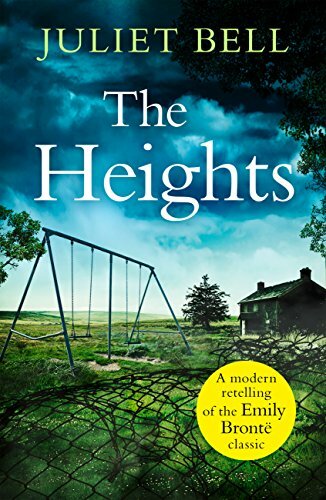 If I close my eyes and think of three books that jumped out (only way I can do it!) 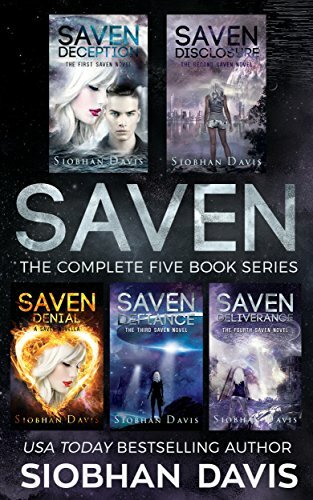 there was The Saven series by Siobhan Davis (I never read dystopian books and this BLEW me away, plus I had known Siobhan from Carmel Harrington’s Imagine Write Inspire groups so it floored me even more! 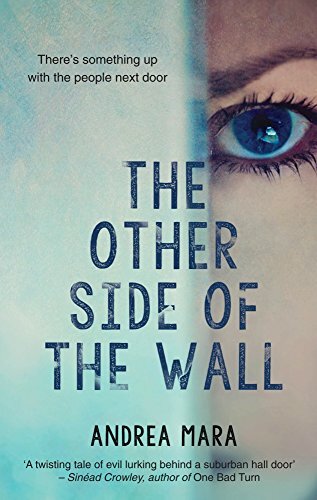 ), The Other Side of The Wall by Andrea Mara (again, someone I knew from IWI,) which is a thriller about the people who move in next door to you, it stayed with me for a long time(!) 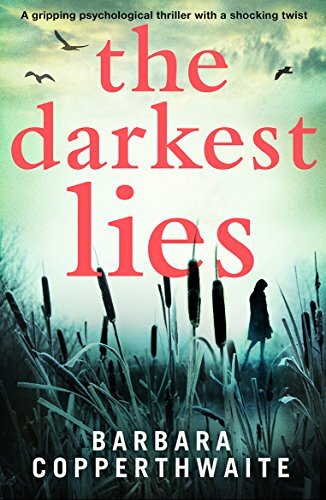 and The Darkest Lies by Barbara Copperthwaithe, because it put me on edge and made me cry in equal measures! 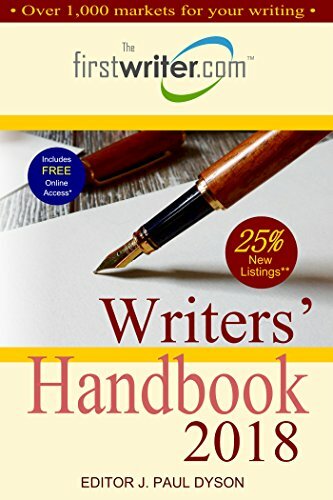 The Writer’s Handbook as there’s loads of articles in there as well as the publisher and agent listings so it would keep me occupied. Oh! 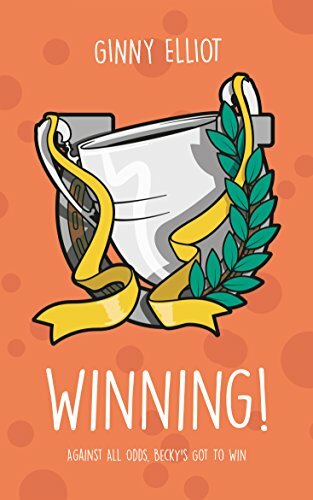 It would have to be Becky from Ginny Elliot’s ‘Winning’ (what is the story with all the horsey answers! ), a girl who joins a top eventing yard to follow her dreams of competing. I really enjoyed this. Thanks ladies. You’ve brought a smile to my face.